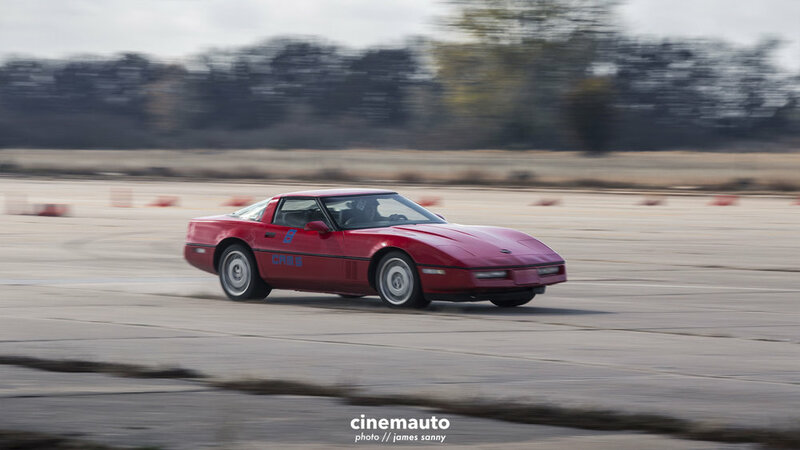 Kansas is a bit hit and miss when it comes to automotive culture. 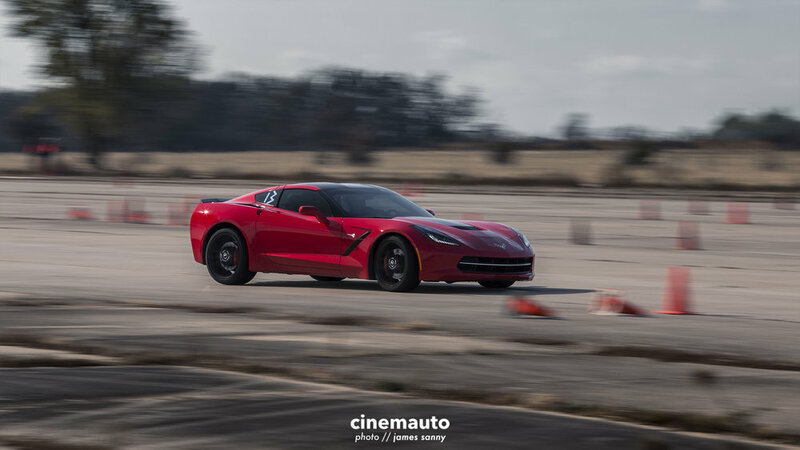 While the relatively flat terrain and mostly mild seasons provide a reasonable environment for building, testing and tuning anything that favors a straight line, it doesn't offer much for the driving enthusiast. Though not abundant, even the dirt track players have some options sprinkled across the state. For this reason, we're left with a variety of car clubs, squads, gang-gangs, and bois that play a delicate game of musical parking lots, all waiting for their last few members to arrive before they head to Sonic. 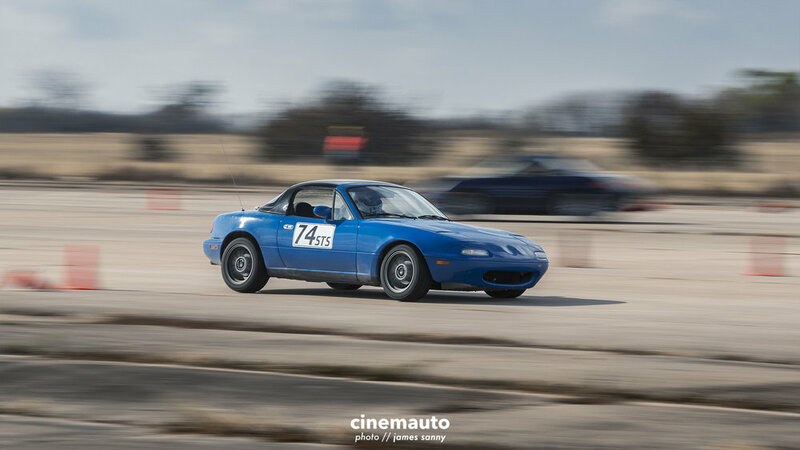 Surprising as it may be, the flyover state is home to many driving enthusiasts that are looking for more than a monthly dinner run, a Friday night W, or an overly active Facebook group. 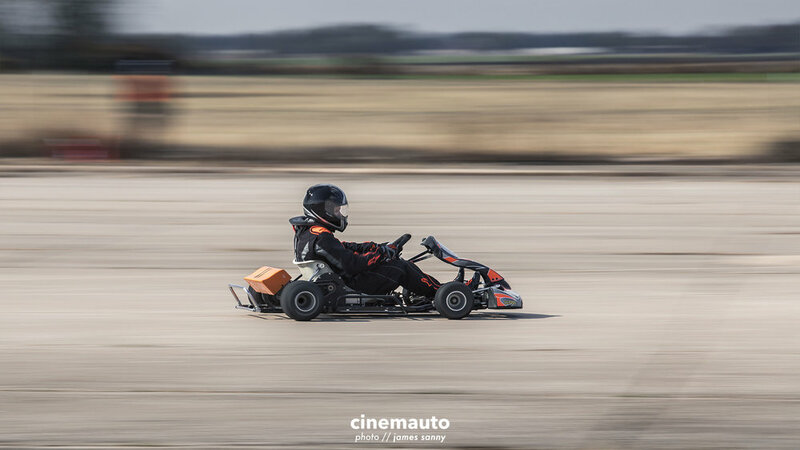 These drivers, piloting a fairly diverse collection of vehicles, are always on the hunt for a course that challenges their skill behind the wheel. Unfortunately, the mostly flat topography of Kansas presents a serious lack of curves, turns and challenging roads. So, what's a driving enthusiast to do? 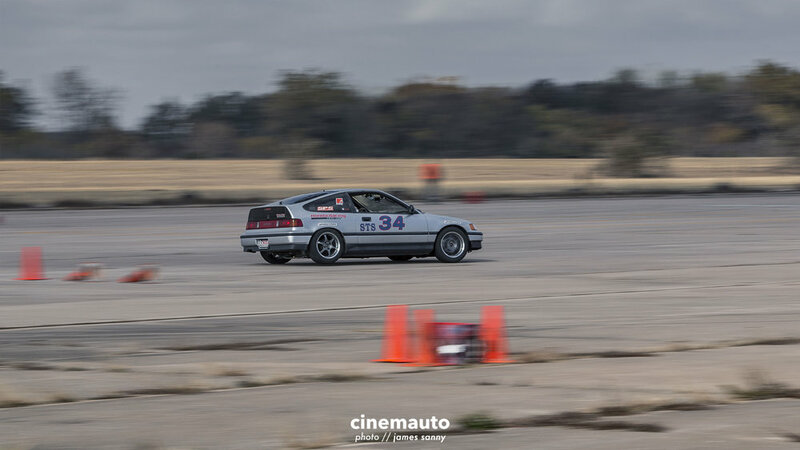 Autocross, also referred to as Solo, is a timed competition in which drivers navigate, one at a time, through a defined course. Most of the time these courses are laid out using orange safety cones, and include spotters to help keep the course clean and watch for infractions. Since the activity is a competition based on overall time, additional seconds are added to their run when drivers relocate cones with their vehicles while on the course. Precision is key. The courses are new at each event and laid out by different members each time. This helps keep things fresh, new, and interesting for each Solo event. 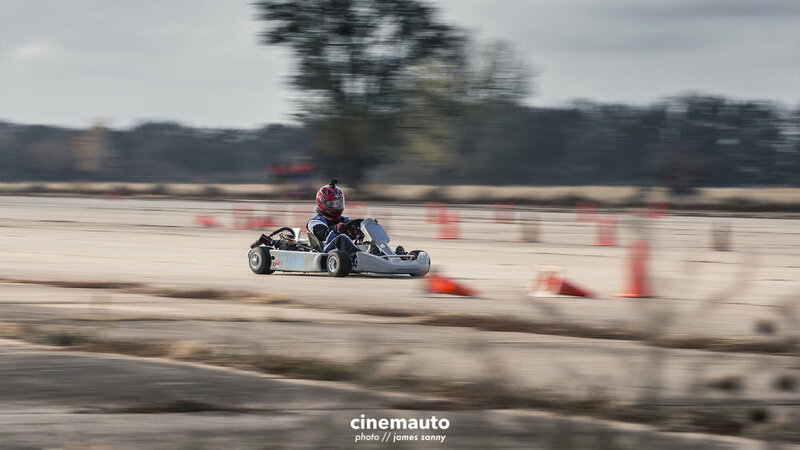 Plus, depending on who lays out the course, you may find yourself performing better than other drivers and vehicles you wouldn't normally have the guts to challenge. Of course, there's always the possibility of the inverse happening, too. In a state that simply doesn't have back roads filled with sharp turns and incredible scenery, this is an option. 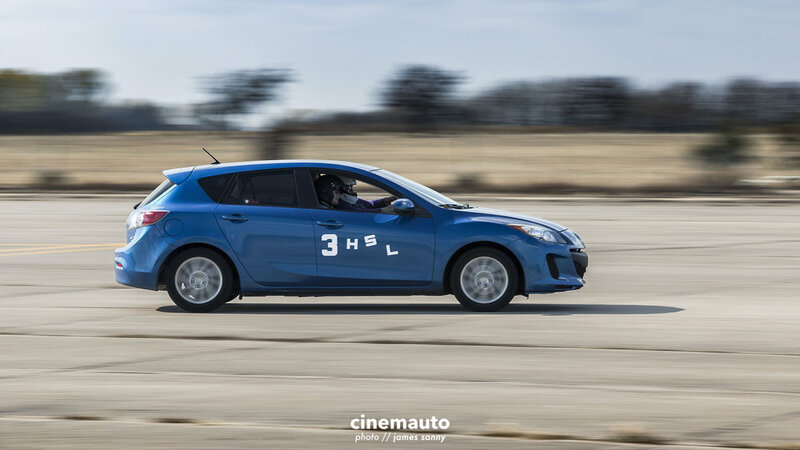 A release, both relatively safe and legal, that helps build skill behind the wheel and relationships with like-minded individuals. This is where you'll learn what you and your car are capable of. 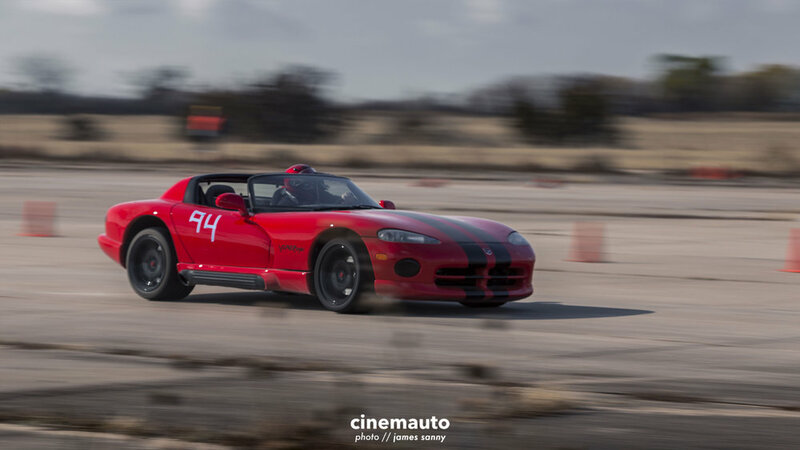 The Sports Car Club of America's Wichita chapter, Witches' Wail, hosts monthly Solo events, throughout the warmer months, that are open to the public. Of course, there are guidelines for participation and a vehicle must pass tech inspection before being green lit to run the course. For more information on the Wichita chapter and its schedule of events, visit their website!